OFRC released the OMR Sheets for the written exam held on September 10 for recruitment of Semi-Skilled Industrial Employees (IEs) Group 'C' on November 7, 2017. New Delhi: OFRC released the OMR Sheets for the written exam held on September 10 for recruitment of Semi-Skilled Industrial Employees (IEs) Group 'C' on November 7, 2017. Along with the OMR sheets, the board has also released the provisional answer key for the exam. The exam held on September 10 was held for a variety of posts. Now the written exam for 2nd and 3rd phase will be conducted. The 2nd and 3rd phase exams will be held only for labour posts. The detailed schedule of the exam is available on the official OFRC website. 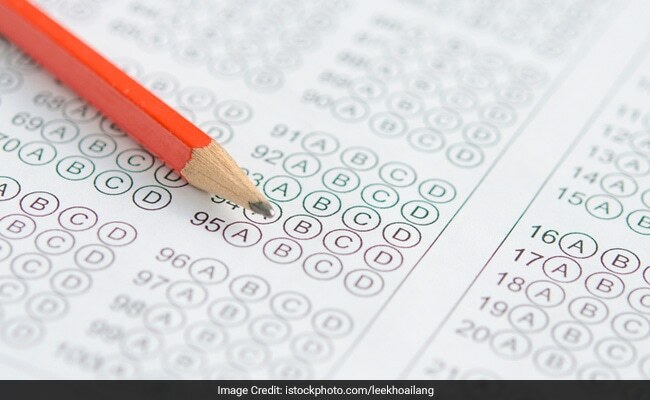 Here's how you can check OMR sheets and tentative answer key. Step 2: Click on the link "Please click Here to see your OMR Sheet for Recruitment of Semi-Skilled Industrial Employees (IEs) Group 'C' written exam held on 10.09.2017. (listed on 07-11-2017)". Step 3: Click on the OMR link from next page. Step 4: Login with your registration details on the next page. Step 5: Check your OMR Sheets. Step 6: On the same page where you accessed the link for OMR sheets, scroll down a bit and you will find the link for provisional answer key. Click on the link and select your trade. Download the question paper and answer key form the link provided. The board has also requested applicants to stay wary of false sources and keep themselves updated about the exam only through the official website.